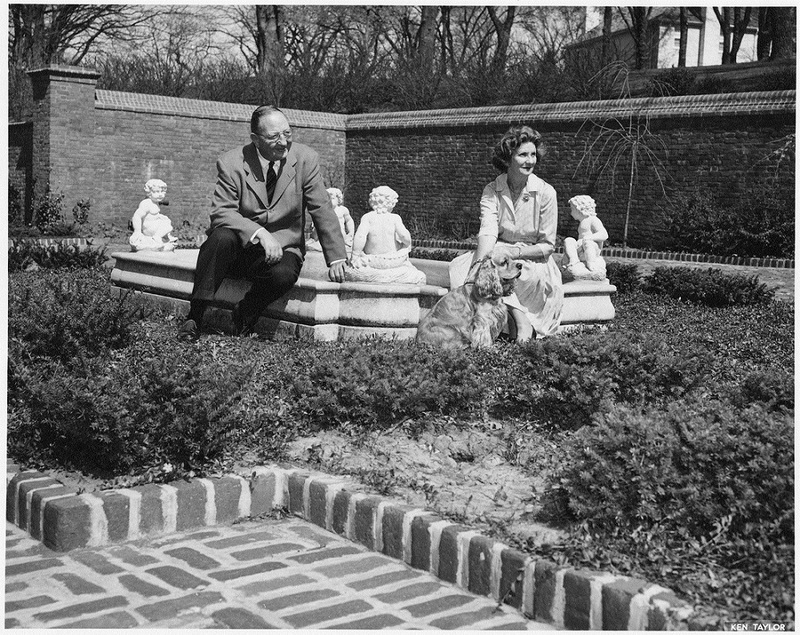 Each week we’ll be posting a photograph from University Archives that shows a scene from KU’s past. 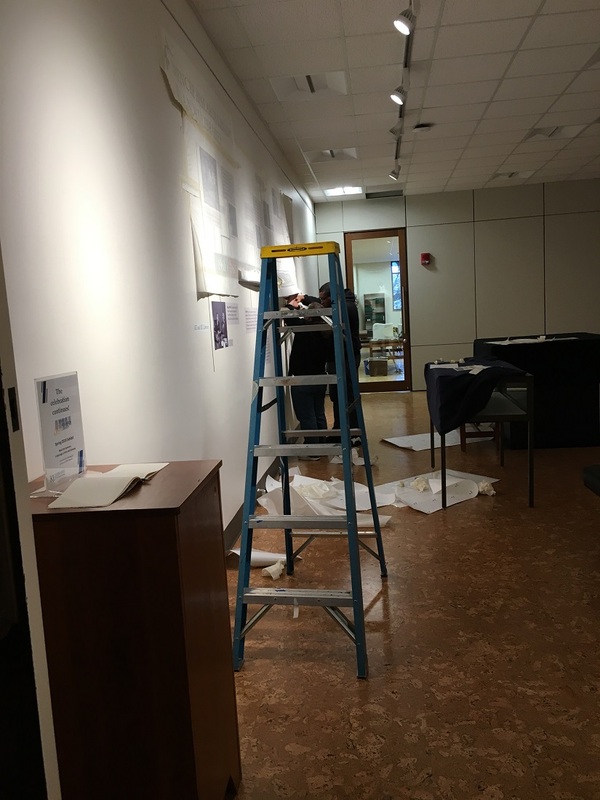 We’ve also scanned more than 29,500 images from KU’s University Archives and made them available online; be sure to check them out! 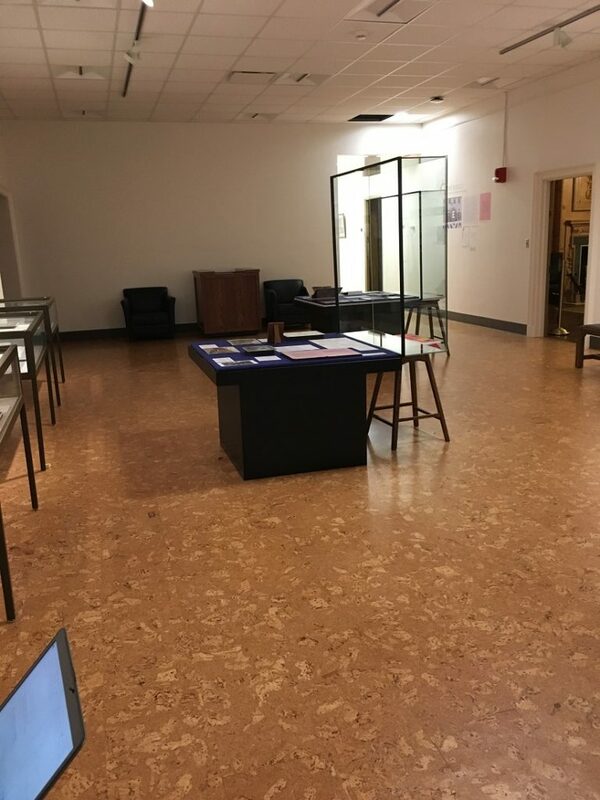 University Archives is home to a wealth of materials about KU athletics, including programs for the football team (as well as the men’s and women’s basketball teams). 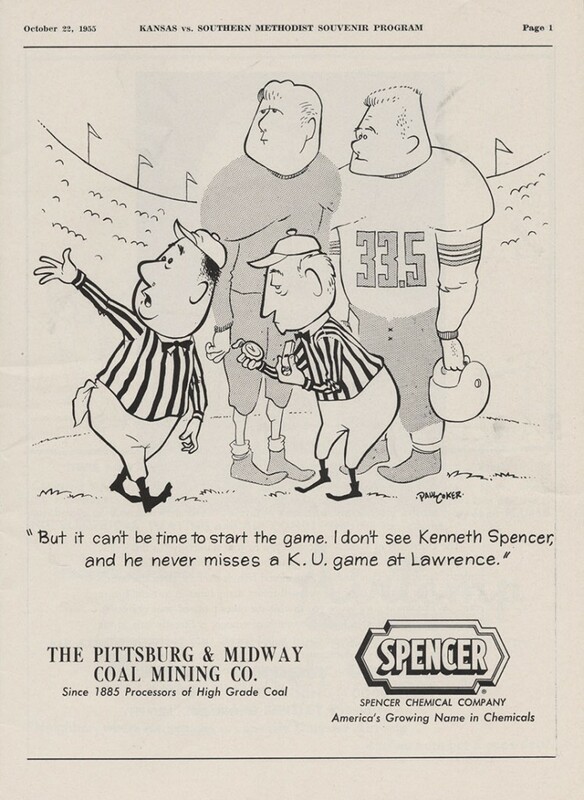 The advertisements in the programs can be particularly fun and interesting to explore, and we were delighted to find one 1955 ad referencing our library’s namesake. October 22, 1955. Call Number: RG 66/14/1. Click image to enlarge. 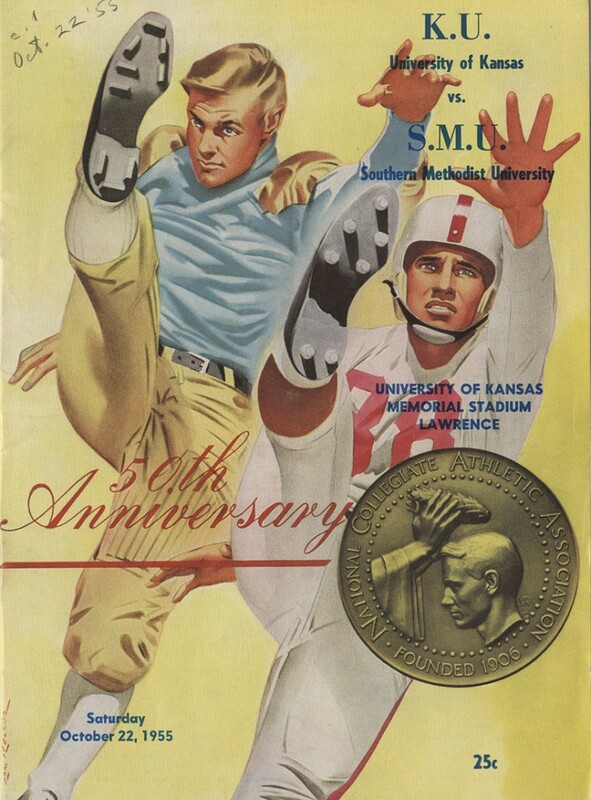 Cover of the KU football program, October 22, 1955. Call Number: RG 66/14/1. Click image to enlarge.